The kitchen is the heart of the home and for modern families it’s a busy space. As a nation, we are doing an increased amount of our socialising in the kitchen and want more from the space. Combined kitchen/dining areas open up the possibilities from coffee and a chat to full meals with friends. However, if everything is on display, it needs to look its best. This is a key reason why house proud Brits are choosing marble worktops as their kitchen centrepieces. 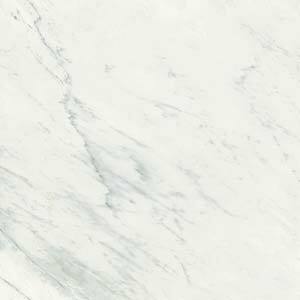 Robust and shining with natural beauty, a marble worktop can stand up to whatever you throw at it and still look great at the end of the day. 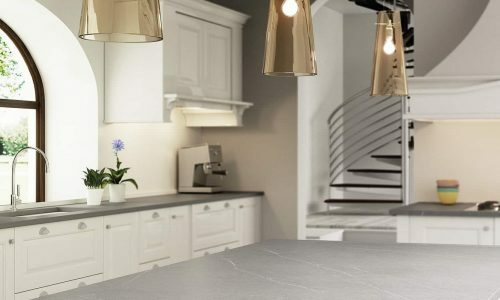 Although marble is often called a ‘soft’ stone, it is still hard as rock and will withstand heat, liquid spills and other daily wear and tear better than most alternative worktop materials. 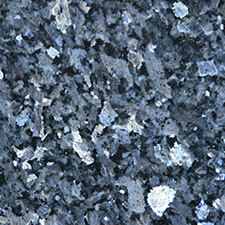 Quartz and granite worktops are even tougher, but that’s about it. This is great news for anyone who likes their kitchen to look great while still being able to handle everything from baking with toddlers to creating a gourmet meal. 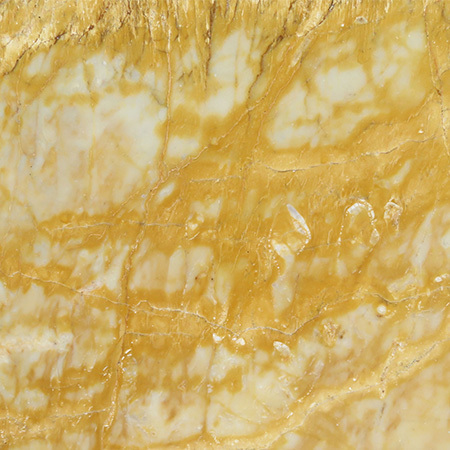 Marble is a natural stone and its distinctive veined patterns are shaped by the pressures it undergoes as it forms over thousands of years. 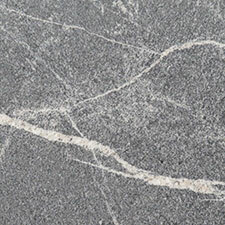 As a result, no two slabs of marble are entirely identical. Even two slabs that were as close as slices of bread in a packet will have slight differences and as you work further through the loaf (so to speak) the differences become more pronounced. 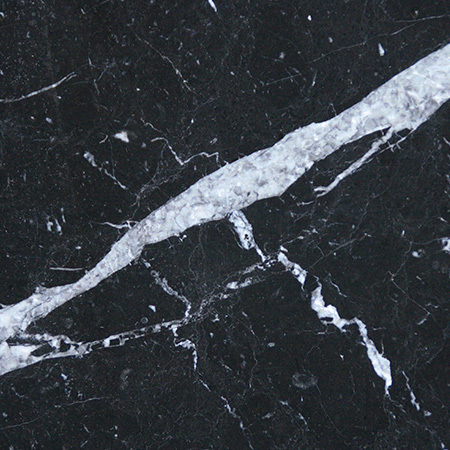 This means that you can choose marble in complete confidence that no one else will have anything quite like it. 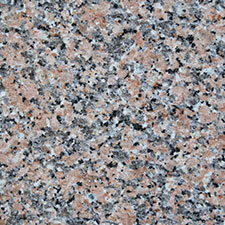 This makes it an ideal choice for the centrepiece of your kitchen. What will the next decade bring? 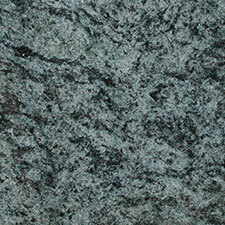 Well, if you choose a marble worktop today chances are it won’t need to be replaced in the next 10 years. 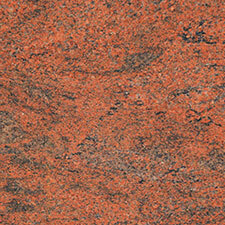 A classic material in a modern style will give you a look that won’t date and you’ll love to see every day. 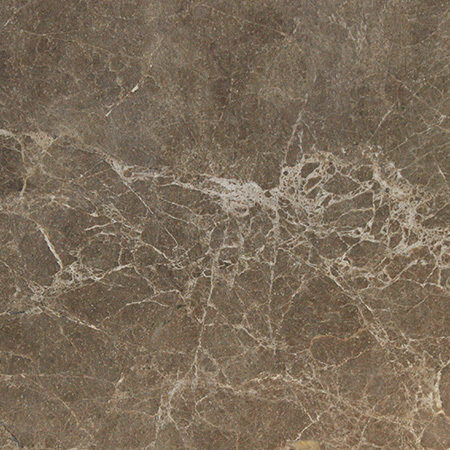 As marble is so durable, it easily adapts to your changing circumstances. It’s tough enough to handle the rough and tumble of pre-school and school years, while moving seamlessly from modelling clay and cookies to cordon bleu dishes and crystal wine glasses. Whether you’re comfortably settled or looking for adventure, investing in quality design that will last as long as you need it to is a great choice and a solid investment in your home. When you’re remodelling a kitchen, looking ahead to the day when you might sell your home is a dull but necessary part of the process. Choosing a durable material that’s been a popular selling point for homes across the nation for many years is the sensible choice and may help improve your property value. The fact that marble has long been considered one of the most beautiful stones in the world, used for monuments, palaces and fine arts is merely a bonus. 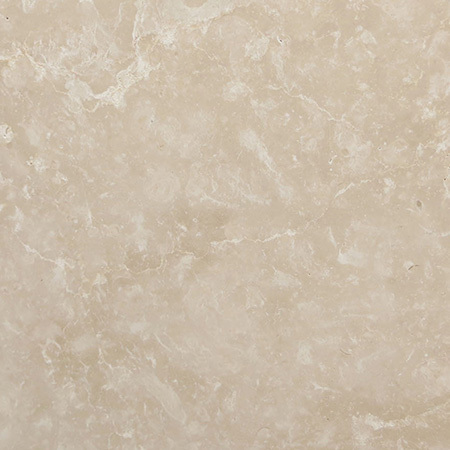 Despite being known as Surrey Marble and Granite, we work with, stock and supply a wide range of natural and engineered stones including limestone, Silestone, Arena Stone and Compac quartz.